Computerdatei | 2008 | Konsolenspiel | AdventureAvailability: Items available for loan: SB Hennef [Call number: 0036 WII] (1). Computerdatei | 2015 | KonsolenspielAvailability: Items available for loan: SB Hennef [Call number: 0118 WII U] (1). Computerdatei | 2014 | Konsolenspiel | PartyAvailability: Items available for loan: SB Hennef [Call number: 0015 WII] (1). Computerdatei | 2010 | Konsolenspiel | AdventureAvailability: Items available for loan: SB Hennef [Call number: 0069 WII] (1). Computerdatei | 2009 | Konsolenspiel | AdventureAvailability: Items available for loan: SB Hennef [Call number: 0017 WII] (1). Computerdatei | 2010 | Konsolenspiel | PartyAvailability: No items available Checked out (1). 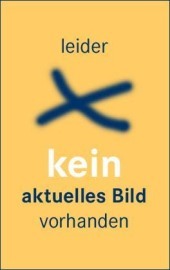 Computerdatei | 2011 | Konsolenspiel | AdventureAvailability: No items available Checked out (1). Computerdatei | 2012 | Konsolenspiel | AdventureAvailability: Items available for loan: SB Hennef [Call number: 0063 WII] (1). 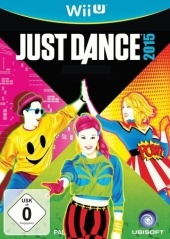 Computerdatei | 2014 | Konsolenspiel | PartyAvailability: Items available for loan: SB Hennef [Call number: 0014 WII U] (1). 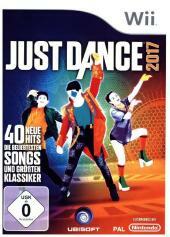 Computerdatei | 2016 | Konsolenspiel | Bewegung & TanzAvailability: Items available for loan: SB Hennef [Call number: 0071 WII] (1). Computerdatei | 2012 | Konsolenspiel | PartyAvailability: Items available for loan: SB Hennef [Call number: 0094 WII] (1). Computerdatei | 2015 | Konsolenspiel | AdventureAvailability: Items available for loan: SB Hennef [Call number: 0032 WII U] (1). Computerdatei | 2011 | Konsolenspiel | AdventureAvailability: Items available for loan: SB Hennef [Call number: 0061 WII] (1). Computerdatei | 2013 | Konsolenspiel | PartyAvailability: Items available for loan: SB Hennef [Call number: 0089 WII] (1).